Fashion is mostly about color. The Veloci Cruise collection comes in a wide palette from cool pastel pink and subdued hues of grey and classic white to the more trendy red, purple and yellow. This collection was clearly designed to be always on-trend and fashionable, leaving the wearer to play with color. The Cruise watch comes in 38mm. 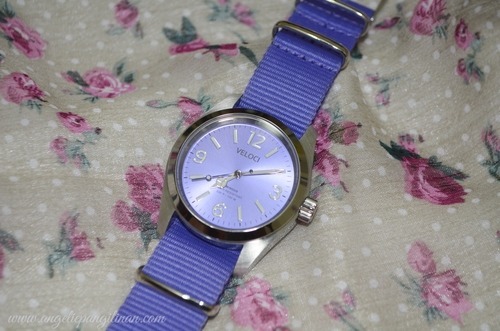 I’m totally loving the colors of the straps in Veloci Cruise Collection, it’s filled with pastel colors which is perfect for summer! This color interplay by VELOCI aims to breath a fresh and practical perspective to time pieces that match with whatever you are wearing. Well, speaking of summer. 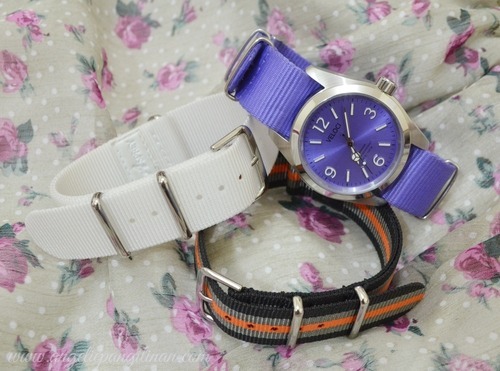 I must tell you that this watch is perfect company for summer. Not only because of its playful colors but because they are water resistant up to 330ft. You don’t have to worry when you’re going on a swim. Gotta love Veloci! I am so inlove with this watch, it’s now my everyday watch. I love how classy it looks. I love the playful colors. I’m planning to purchase more straps actually. 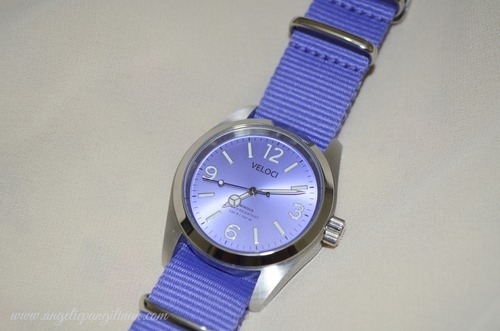 You can buy a set of Veloci watch at any Time Studio and Asprey stores for only 2750php. 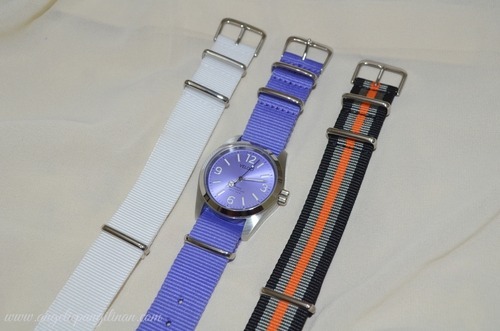 If you think three straps isn’t enough for you and you want more playful straps, no worries! 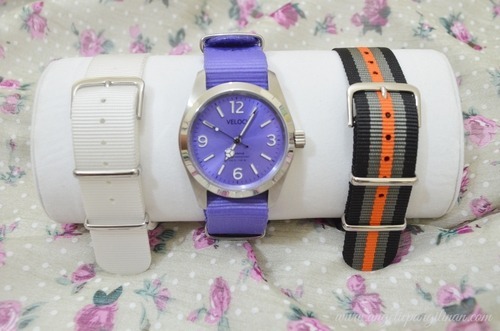 You can purchase straps separately for only 350php. 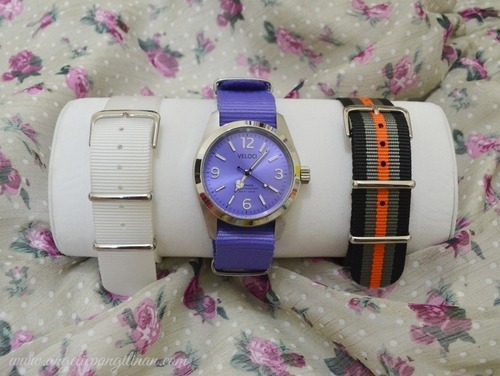 Now you don’t have to hoard watches and spend a LOT when you want different looks. 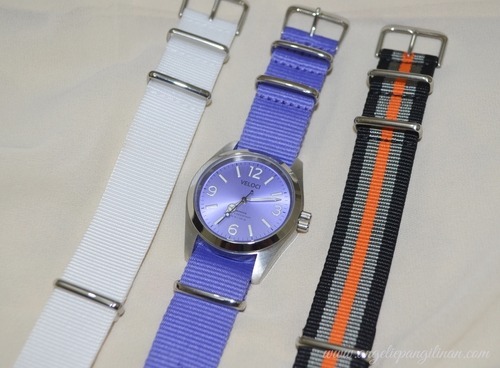 All you have to do is purchase straps and it will seem like you have a LOT of watches. Haha!